Plenty of gamers were ecstatic when Rockstar Games announced that Red Dead Redemption 2, a sequel to their critically acclaimed 2010 hit, would be hitting the shelves in fall 2017. The game will ship on PS4 and Xbox One, and will feature a new multiplayer experience according to the world-famous developer. 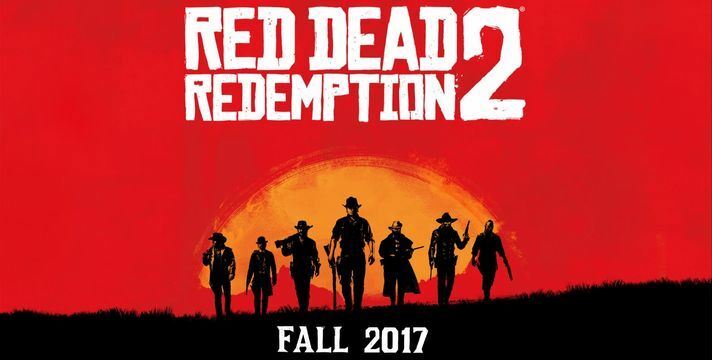 Like the original Red Dead Redemption, this sequel will also feature a single player campaign, which hopefully will be as epic and action-packed as the original game’s. According to Rockstar, “Red Dead Redemption 2 is an epic tale of life in America’s unforgiving heartland”, adding that the game’s world will be “vast and atmospheric”. Regarding the game’s multiplayer modes, the company said in its announcement that the game’s world “will also provide the foundation for a brand new online multiplayer experience”. And it’s clear that the game’s multiplayer modes are likely to be a key feature of the game, taking into account the success that GTA Online has turned out to be (and Rockstar has apparently registered the RedDeadOnline domain already according to GameSpot). 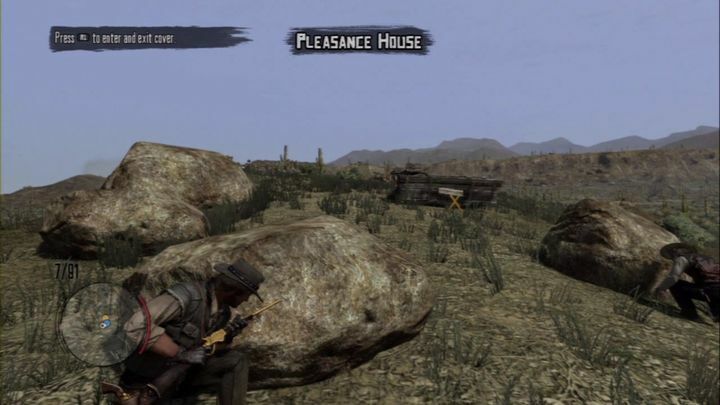 Although PC gamers were likely not that pleased with Rockstar’s announcement though, as there’s no mention of a PC version of the game… And taking into account that the original Red Dead Redemption was never released on PC, it remains to be seen whether this is a game that will ever make it to the PC platform. But Rockstar’s most recent hit GTA V did saw a PC release and turned out to be the best version of the lot, so here’s hoping that PC gamers will eventually be able to enjoy this game set in the Wild West, which will ship in late 2017. Next: Will Rogue One be the perfect Star Wars prequel this Christmas? Will Rogue One be the perfect Star Wars prequel this Christmas?